Molecular Testing for Angiosarcoma of Soft Tissue is a genetic test that is helpful in aiding a diagnosis of angiosarcoma of soft tissue. 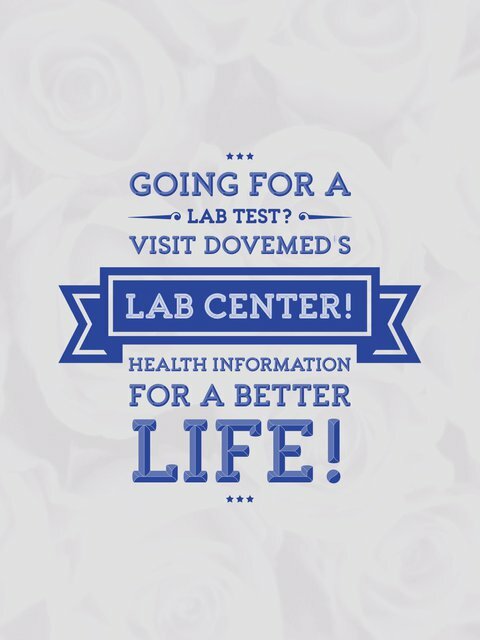 The methodology used for angiosarcoma of soft tissue may vary from one laboratory to another. What are the Clinical Indications for performing the Molecular Testing for Angiosarcoma of Soft Tissue Test? 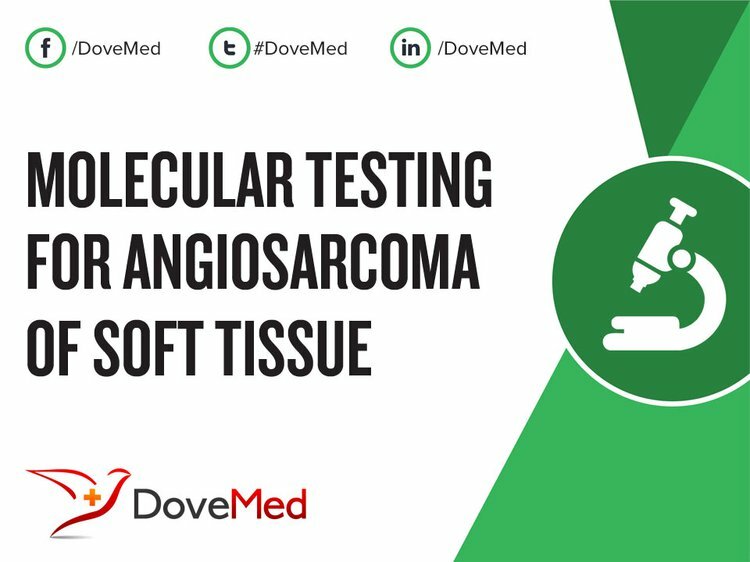 How is the Specimen Collected for Molecular Testing for Angiosarcoma of Soft Tissue? What is the Significance of the Molecular Testing for Angiosarcoma of Soft Tissue Result? Guillou, L., & Aurias, A. (2010). Soft tissue sarcomas with complex genomic profiles. Virchows Archiv, 456(2), 201-217. Grimer, R., Judson, I., Peake, D., & Seddon, B. (2010). Guidelines for the management of soft tissue sarcomas. Sarcoma, 2010.
van der Graaf, W. T., Blay, J. Y., Chawla, S. P., Kim, D. W., Bui-Nguyen, B., Casali, P. G., ... & Le Cesne, A. (2012). Pazopanib for metastatic soft-tissue sarcoma (PALETTE): a randomised, double-blind, placebo-controlled phase 3 trial. The Lancet, 379(9829), 1879-1886. Krikelis, D., & Judson, I. (2010). Role of chemotherapy in the management of soft tissue sarcomas. Expert review of anticancer therapy, 10(2), 249-260. Hart, J., & Mandavilli, S. (2011). Epithelioid angiosarcoma: a brief diagnostic review and differential diagnosis. Archives of pathology & laboratory medicine, 135(2), 268-272. Weiss, S. W. (2012). Histological typing of soft tissue tumours. Springer Science & Business Media. Casali, P. G., & Blay, J. Y. (2010). Soft tissue sarcomas: ESMO Clinical Practice Guidelines for diagnosis, treatment and follow-up. Annals of Oncology, 21(suppl 5), v198-v203. Verweij, J., & Baker, L. H. (2010). Future treatment of soft tissue sarcomas will be driven by histological subtype and molecular abberations. European journal of cancer, 46(5), 863-868. ESMO/European Sarcoma Network Working Group. (2012). Soft tissue and visceral sarcomas: ESMO Clinical Practice Guidelines for diagnosis, treatment and follow-up. Annals of Oncology, 23(suppl 7), vii92-vii99.